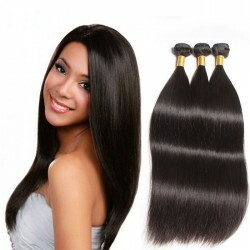 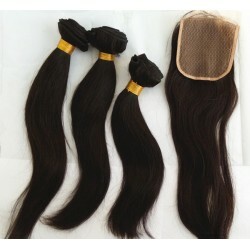 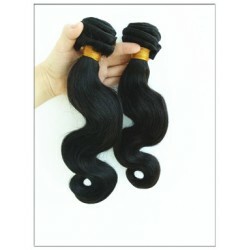 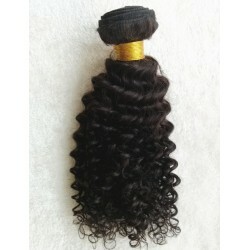 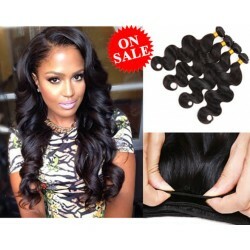 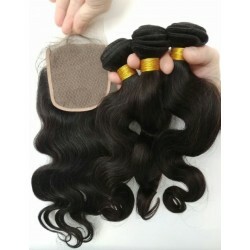 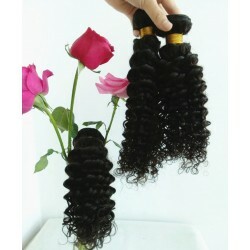 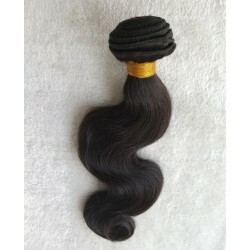 Brazilian virgin hair wefts There are 40 products. 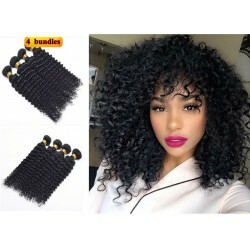 Quantity: 4 bundles Hair type:100% brazilian virgin human hair Hair color:natural color,unprocessed Hair length:10"--26" Hair texture: body wave Weight: 100g/piece HALF PRICE NOW!!! 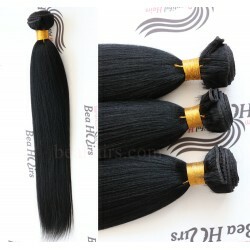 Quantity: 4 bundles Hair type:100% brazilian virgin human hair Hair color:natural color,unprocessed Hair length:10"--26" Hair texture: silk straight Weight: 100g/piece On Sale now, 50% discount ! 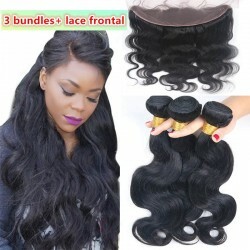 Order it ASAP.